Hey friends! Happy Friday! After our jaunt to Chicago last weekend, we have been on the road again this week visiting my youngest sister at her college. She graduates in December and I've been promising her I'd come visit before then. While David is working, HDawg and I are having so much fun spending quality time with his auntie and exploring her cute little town. Here are a few more fun things that are bouncing around my brain right now. 1. West Elm. Oh, West Elm. I think the West Elm gods are playing with my mind. If they send me one more email about their amazing bedroom storage sale, I might have to finally bite the bullet and invest in this mid-century dresser. I freaking love it! They have curtains and rugs on sale too... hide my wallet! I need these. I really, really do! 2. Thank you so much for all the love about baby bean #2 and our big gender reveal earlier this week! I am beyond ecstatic about this new bundle of joy that we'll be welcoming into our lives next March and I can't wait to share all of the fun we have ahead of us planning for the bean. Helloooo, nursery plans! In case you missed it, earlier this week I posted some fun fall baby fashions I picked up from Target recently for both HDawg and the new baby. Way, way too much cuteness. 3. Did you guys see Dina's living room makeover progress last week on her blog, Honey and Fitz? I've been stalking her quietly for quite some time now and I just have to publicize my adoration. I'm not sure if it's the grass cloth wallpaper, the custom window seat or the amazing wall sconces... who are we kidding, it's all of those... but this room is pretty amazefest and she's just gotten started! 4. I haven't received very many Tuesdays at Ten June project submissions for next week, so if you haven't sent anything in recently, this is your chance to shine! 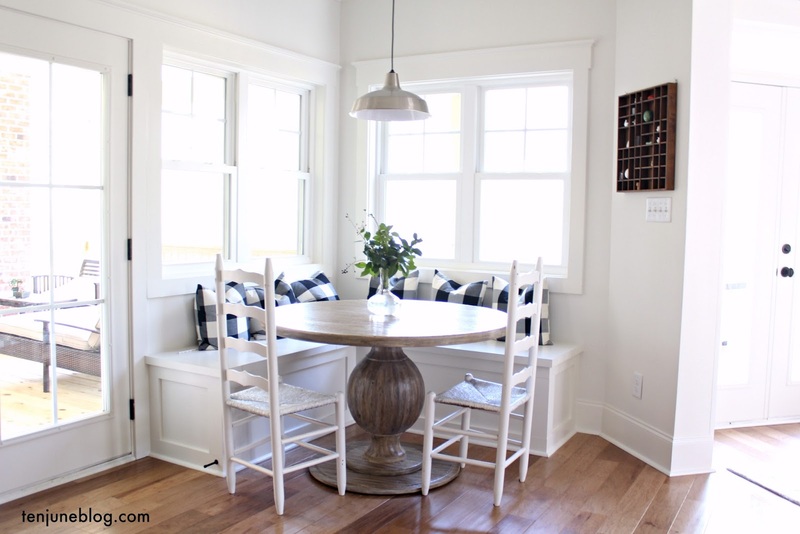 Shoot me your latest DIY with lots of good photos and a link to your blog (if you have one!) via email or on Instagram. That West Elm dresser is amaze. 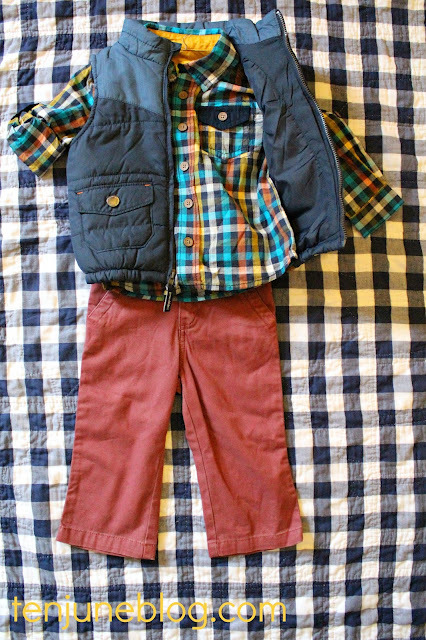 Perfect in a little boys room:) I love Tarjay for kids clothes, best deals ever and their stuff is cute! Have fun with your sister this weekend! oooh i love that living room! the coffee table is amazing! Can't wait to hear your news! I love that living room and the BEAUTIFUL stained glass. and I'm super excited for you to have boy #2- congrats to everyone! Property owners sometimes confront severe difficulties due to their particular tenants. The most prevalent difficulties tend to be a result of the tenants defaulting in rental prices or even creating harm to the home but not purchasing the actual injuries.